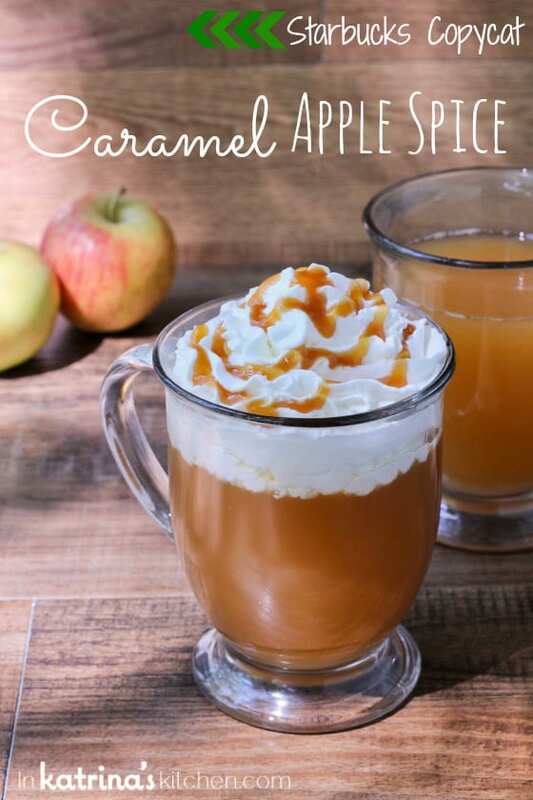 All of your favorite fall flavors are wrapped up into this Starbucks Copycat Caramel Apple Spice Drink. You will be surprised how quickly it comes together! 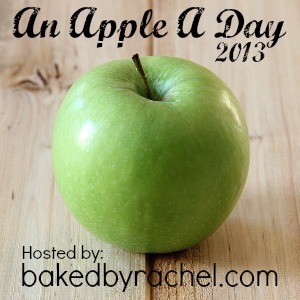 I have the pleasure of participating in a blog series called An Apple a Day over at Baked by Rachel this year. 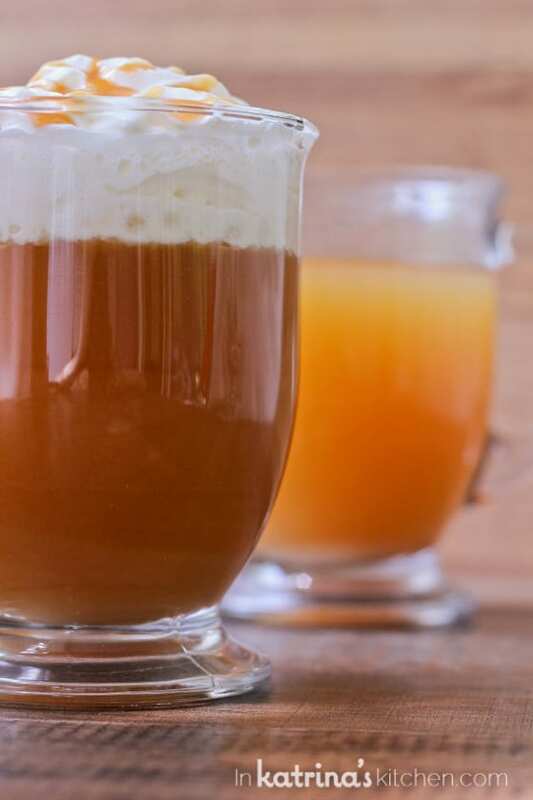 That is where you can click through to find this Caramel Apple Spice Drink recipe. I love this!!! I am craving one right now!!! Girl, you’re a genius. I love everything about this warm fall drink. Oh em gee! 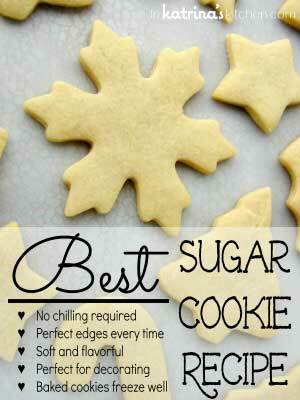 This looks absolutely delicious – and much better than the packaged Apple Cider Mixes. I always go to Sbux when I’m craving it, but now I don’t have to! 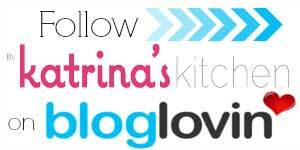 Thank you x a million!! Love me those Starbies fall drinks! 🙂 Good to know I make my own version at home for a lot cheaper. Win! 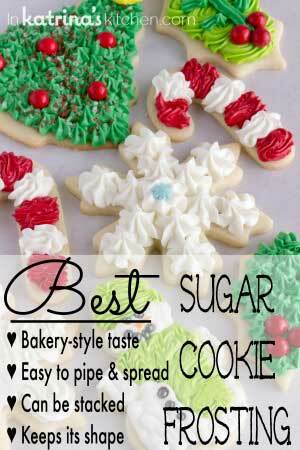 I’m going to make this,,, just as soon as I stop drooling! This looks incredible! I love finding ways to make those drinks cheaper!!! This looks amazing! Can’t wait to try it! 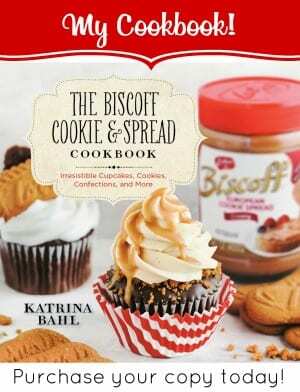 We featured this recipe in our Feature Friday blog post for Cinnamon and Spice Desserts! 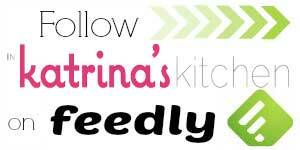 I hope you can stop by!